Your smile is important and special - to you and to us! Dr. Rebecca Hobbs and Team are dedicated to all aspects of helping you and your family have healthy, beautiful smiles for a lifetime. We invite you to Contact Us with any questions you may have about dentistry or our services. We look forward to meeting you! Our office is located at 2947 Walton Way, Augusta, Georgia. 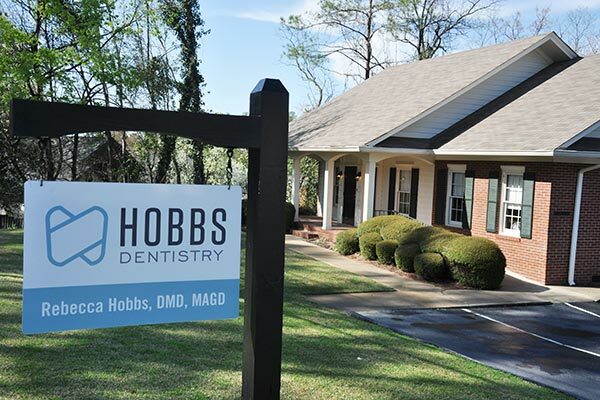 Team Hobbs is dedicated to providing you and your family with comfortable dental care in our beautiful facility. We know that choosing a dentist is an important health care decision, and we sincerely value your trust in us. Each member of the Hobbs Dentistry team is committed to offering patient-centered care based on proven technology and attention to detail. Our West Augusta, GA dental practice provides family, cosmetic and restorative dentistry with an emphasis in patient education, complete comfort and maximizing the convenience and informational opportunities that technology offers. 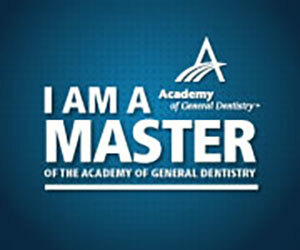 Dr. Rebecca Hobbs has achieved Mastership in the Academy of General Dentistry and is the co-director of the GAGD Mastertrack program. 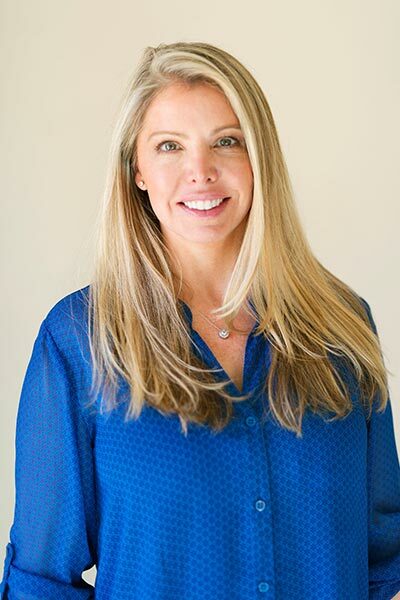 Augusta family dentist Dr. Rebecca Hobbs is dedicated to achieving excellence in the practice of dentistry and providing up to the minute solutions for dental challenges. She achieves this through implementation of current dental technologies and techniques and ongoing professional education in preventive oral health care, cosmetic smile enhancements and reconstructive dentistry. We appreciate your feedback! Read our reviews. A healthy, confident smile plays an essential role in total body health and spiritual wellness. Our health affects both how we feel and our overall quality of life. Oral health plays a role in total body well being and smile appearance is an important part of our own self-image. Our role as dental professionals is to diligently protect and preserve our patients' oral health and smile confidence.